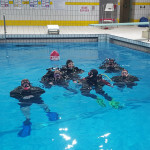 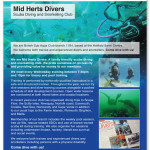 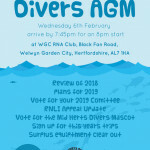 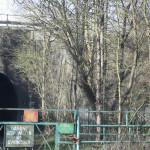 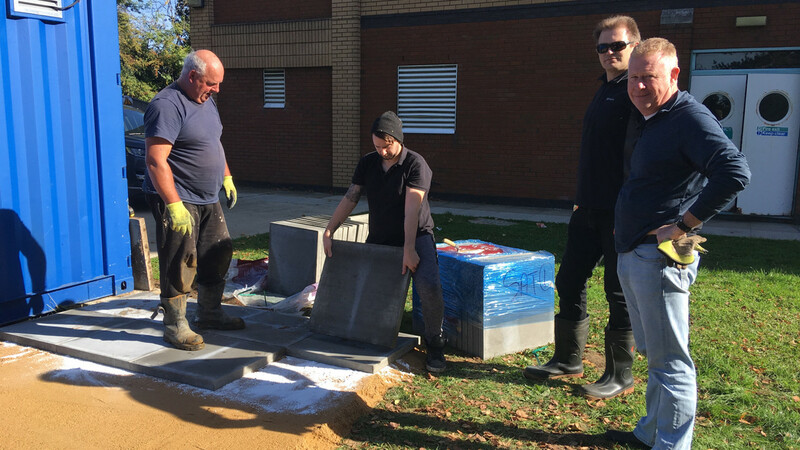 Thanks to the MHD paving team | Mid Herts Divers - Mid Herts Divers - Learn to Scuba Dive with our fun and friendly club! 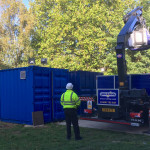 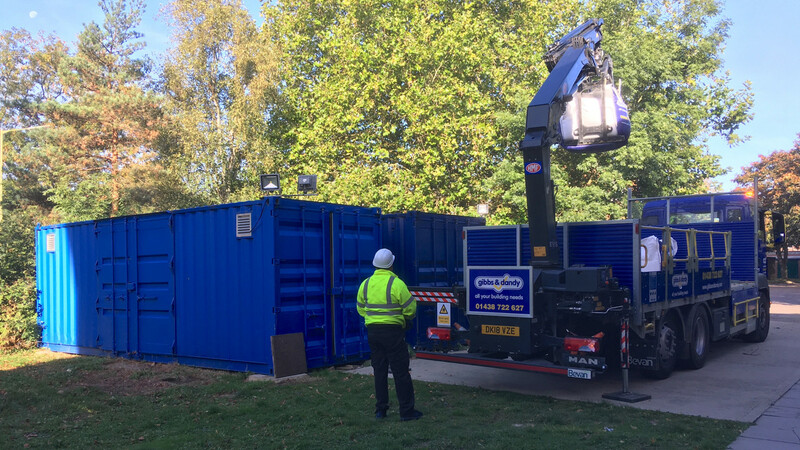 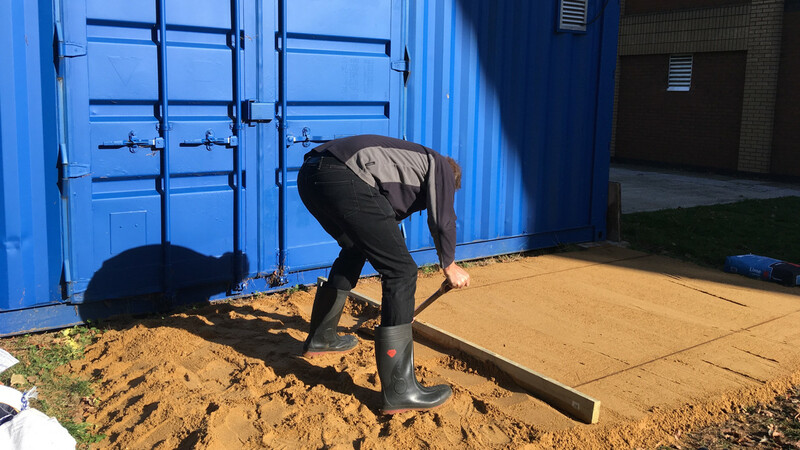 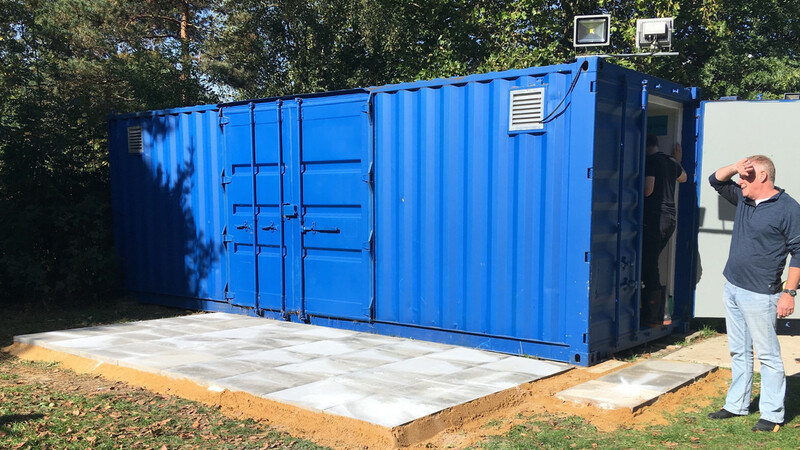 We now have a temporary paving area around Big Blue to provide easy access to the side doors and to keep that area clear for our use. 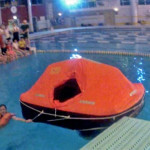 Thanks to all those who assisted.